Get ready for pyramid, palm tree and neon grid heaven. 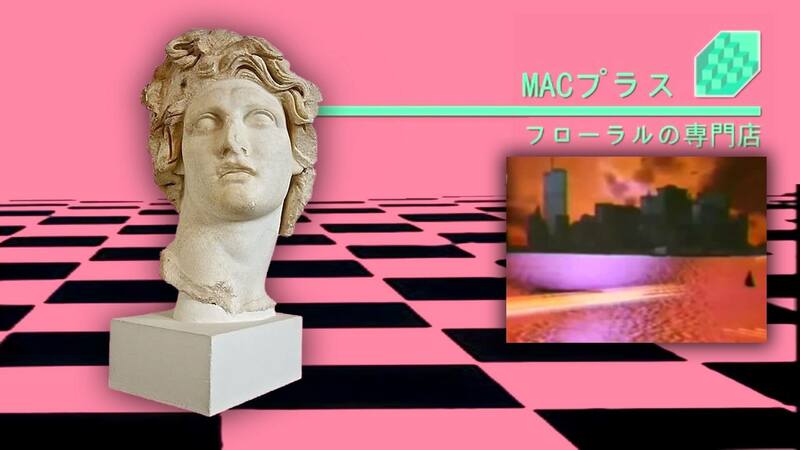 Vaporwave’s moment may largely have come and gone, but thanks to the internet’s collective hive mind of fandom for the genre, its musical legacy continues on some really neat online archives. One such website dedicated to preserving the music, aesthetics and vibe of vaporwave is Lucid Archive. Besides archiving all the major works in a easily browsable site, it also offers some other cool features like “interactive guides.” The site will sort through an immense amount of music to provide you the “best of’s” from 2014 onwards, “classics” plus a great guide to all the subgenres of vaporwave like “vaportrap”, “hypnagogic drift”, “mallsoft” and “eccojams”. Who knew vaporwave was so varied? So if you’ve been mourning the death of the genre, or just need some reminding about how strange its neon dreams were, Lucid Archive is the place for you. Check it out here. And if you needed any proof of Vaporwave’s musical worth, watch this musicologist discuss the merits of the genre in the video below.